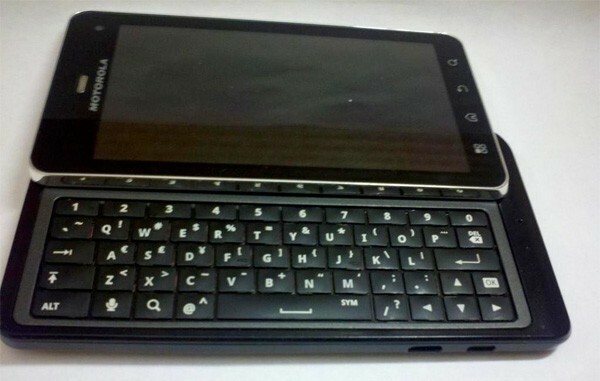 Back in August last year, we thought Droid 3 was coming but no, exactly 9 months later, we have spy shots of the new Droid 3. My personal opinion is that this seems real indeed as I use my Droid 2 frequently. I would say the design looks on par with what I would want in a future Droid and this one is good because it has a larger 4-inch qHD screen supposedly.